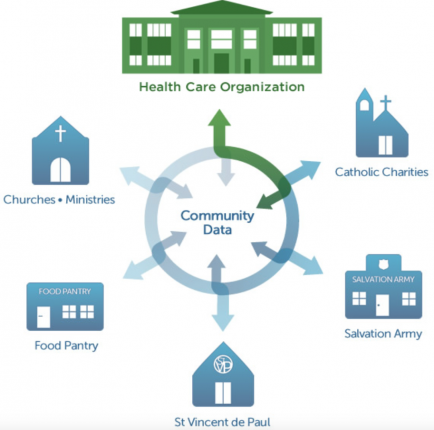 CharityTracker is a HIPAA-compliant, web-based referral and resource directory for health care organizations to help you connect with churches and social service agencies in your community. Gather data for your Health Needs Assessment; streamline assistance; and generate reports. Move patients from emergency crisis care to positive outcomes. Effectively serve patients & reduce costs both to patient & the agency. 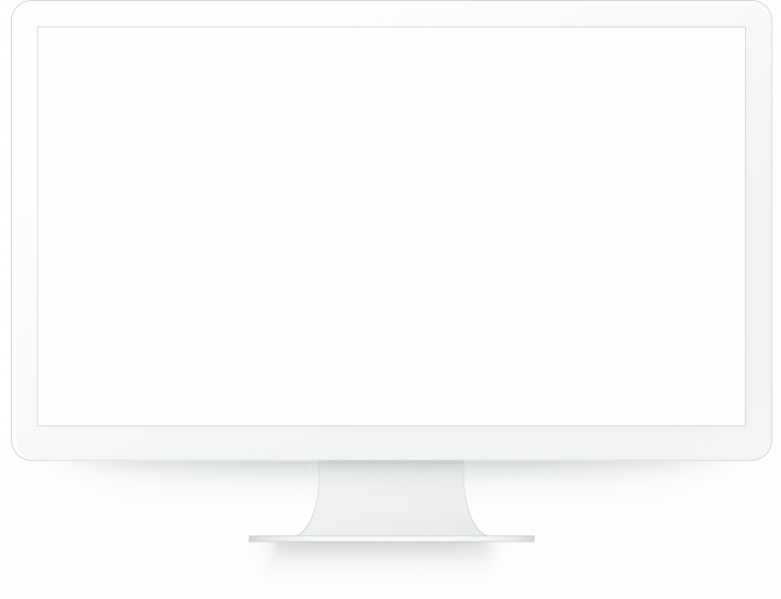 Easily connect and refer to other nonprofits in the community. © 2017 Simon Solutions, Inc. All Rights Reserved.